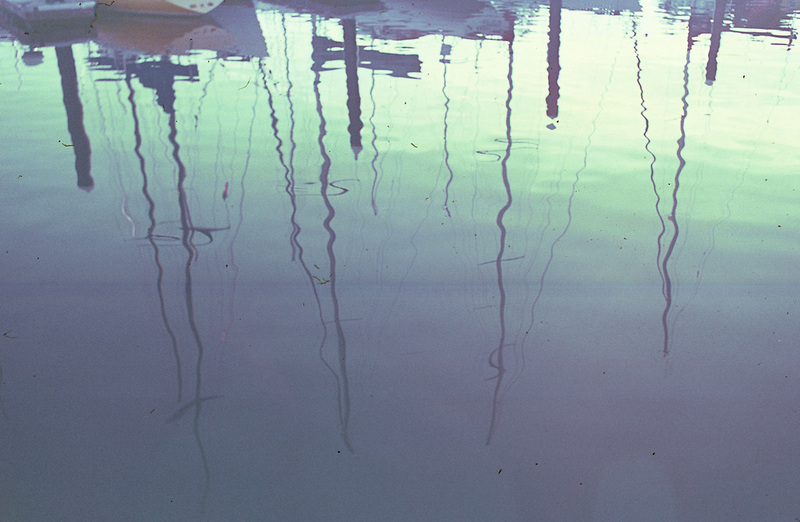 We are looking at reflection of the boats in the harbor. It makes me feel calm and nostalgic for the the past. I was hoping to see photos of my dad who passed in 2007. It was surprising to see the other images of old girlfriend and friends. Brings back the simple times before having kids and no direction known.